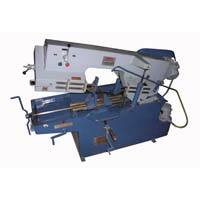 We are a customer-oriented business house which is devotedly engaged in the manufacturing of all sorts of metal cutting machines. 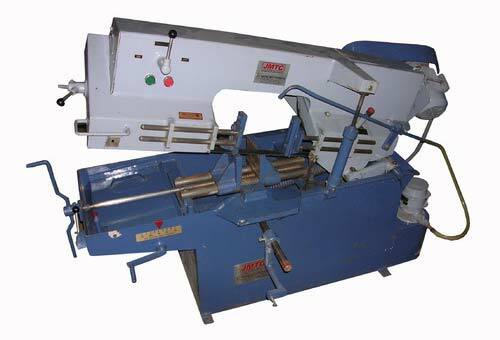 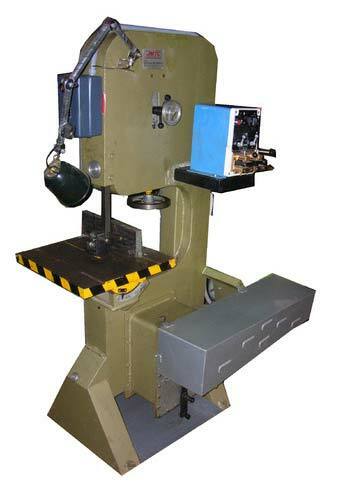 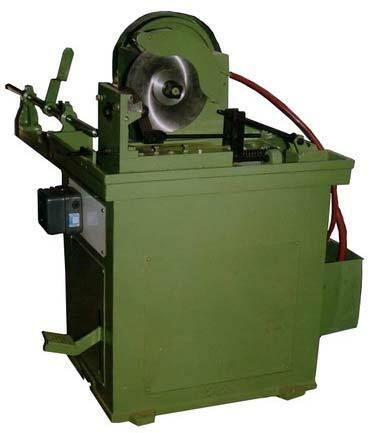 In addition to this, we are specialized in the manufacturing of all class of metal cutting bandsaw machines. 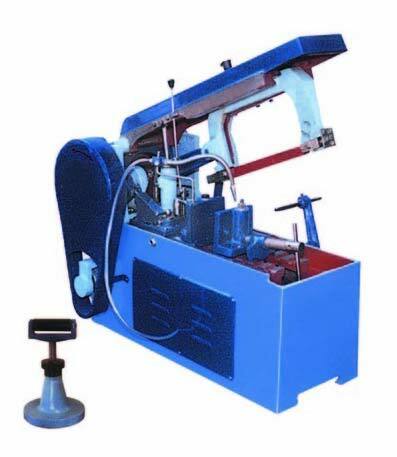 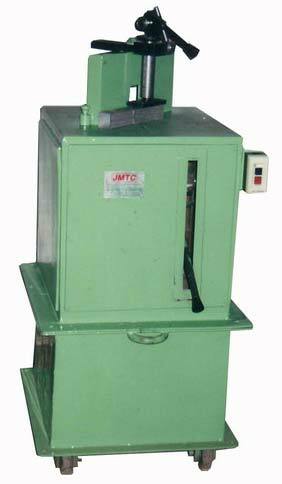 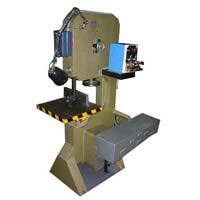 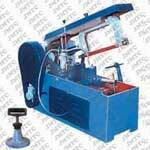 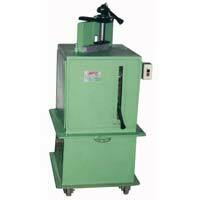 Jeet Machine Tool Corporation is one of the well-known metal cutting bandsaw exporters, originated in India. 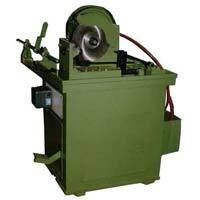 Our metal cutting bandsaw machines are ubiquitously appreciated for their high level of strength. 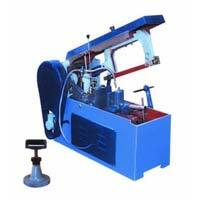 Reliability and durability are some of the salient features of our products.